Sharon is a paralegal in our Edmonton office whose focus is on corporate law including the incorporation and maintenance of Alberta corporations and co-operatives, U.S. corporations, federal corporations and co-operatives, extra-provincial registrations, societies and not-for-profits. Sharon has been in the legal industry for more than 15 years and with our law firm for five years. She has lived in the United States and throughout Canada. 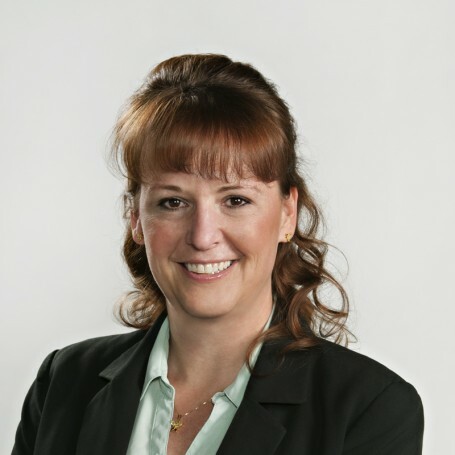 Her corporate experience has included the preparation of corporate documents relating to Alberta incorporations, federal incorporations, extra-provincial registrations, amendments to corporate structures, amalgamations, dissolutions, continuances into and out of Alberta, NWPTA registrations and routine annual maintenance throughout. She is also experienced in conducting NUANS name reservations for both Alberta and federal registrations, incorporating federal and Alberta co-operatives as well continuing federal corporations under the Canada Cooperatives Act. Sharon’s due diligence experience includes Alberta Personal Property Registry searches, Alberta Land Titles searches, SEDAR searches and searches of various securities commissions.